BRITISH IRONWORKS: The A7 under guard. 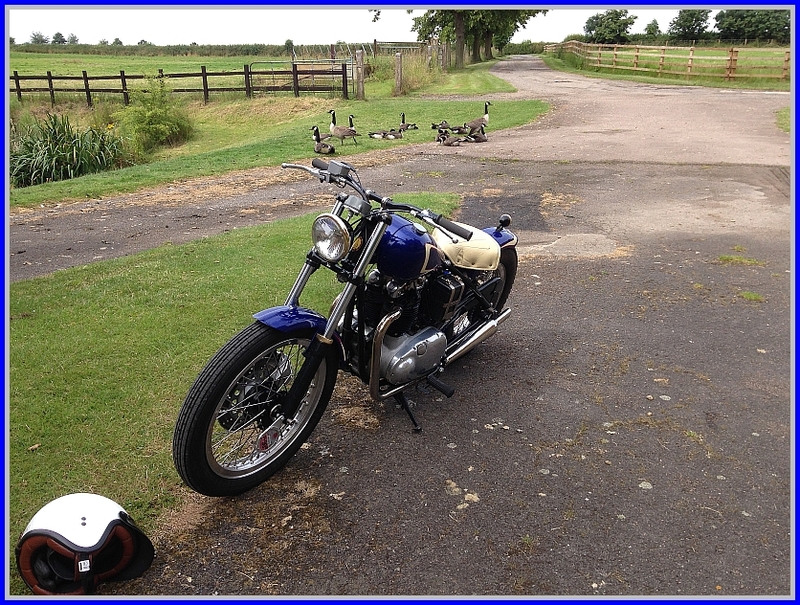 Nice shot of the Beezer taken back in the Summer, guarded by geese, which is pretty cool as the Romans used geese for burglar alarms, apparently. No problem, I'll post some later. There are loads of build up pics on here.............somewhere!